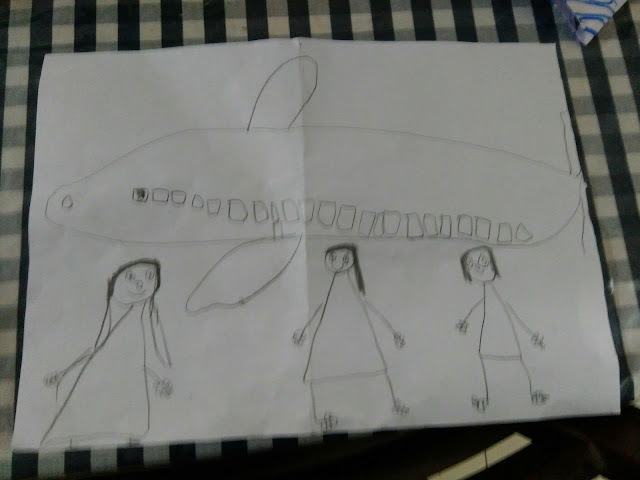 Khushi comes home after last day of junior kg and draws this. On left its her , followed by Loretta Ma'am and Vanina ma'am. Aryan also completed grade 4, he is excited to move to secondary and use a pen !! However he is little sad that three of his best friends , who have been with him for 6 years ( Gowtham, Samarth and Vishrut) move to different cities \ section. After all you can never have it all but he is still a child to understand that. We are also in Bangalore now. Aryan is in which school?